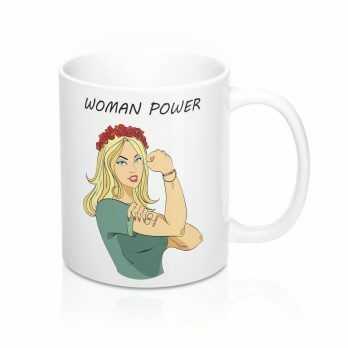 FEMEN Coffee Mug Perfect for coffee, tea and hot chocolate. 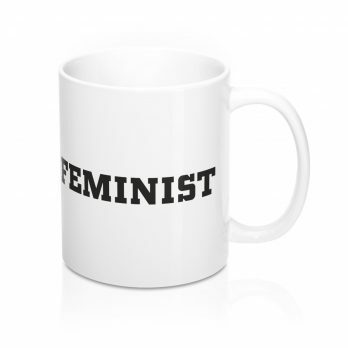 This classic shape white, durable ceramic mug in the most popular size. High-quality sublimation printing makes it an appreciated gift to every true hot beverage lover. White ceramic. 11 oz (0.33 l). Rounded corners. C-Handle. The mug can be safely placed in microwave for food or liquid heating. Height: 3.74 in / 9.5 cm. Diameter: 3.14 in / 8 cm. 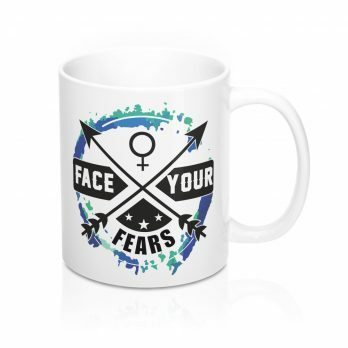 Feminist Coffee Mug ships from the UK in strong boxes. Packages are tightly secured providing excellent protection during shipments.